Aboriginal Music Week is coming up later this month. The event showcases some of the best in the business. It will also have some looking to get known. 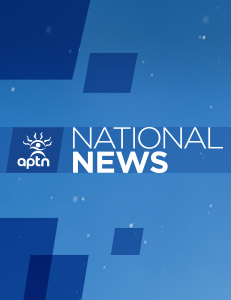 APTN’s Matt Thordarson takes a closer look.